OKI 42102802. Compatibility: OKI B4100, B4200, B4300, Page yield: 19800 pages, Print technology: Laser. Package width: 147 mm, Package depth: 336 mm, Package height: 130 mm..
OKI 42918105. Compatibility: OKI C9850 MFP, C9800 MFP, C9600, C9800, C9650, C9800GA, Page yield: 30000 pages, Print technology: LED. Package width: 528 mm, Package depth: 162 mm, Package height: 200 m..
OKI Magenta Image Drum 30000sh f C96 9800. Compatibility: OKI C9850 MFP, C9800 MFP, C9600, C9800, C9650, C9800GA, Page yield: 30000 pages, Print technology: LED. Package width: 528 mm, Package depth: ..
OKI 42918108. Compatibility: OKI C9850 MFP, C9800 MFP, C9600, C9800, C9650, C9800GA, Page yield: 30000 pages, Print technology: LED. 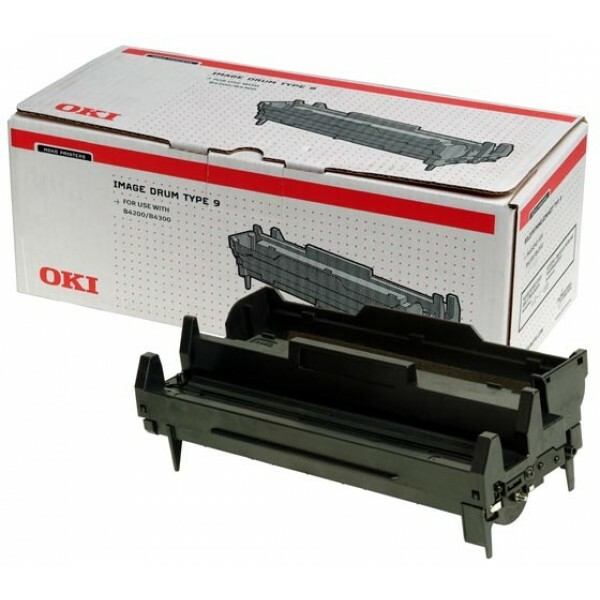 Package width: 528 mm, Package depth: 162 mm, Package height: 200 m..
OKI Magenta Toner Cartridge C9600/C9800, NON-EU. Page yield: 15000 pages, Printing colours: Magenta..
OKI 43381705. 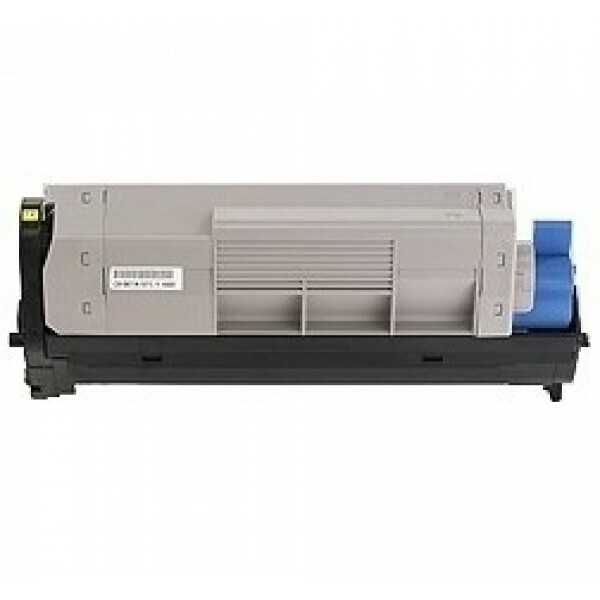 Compatibility: OKI C5600, C5700, Page yield: 20000 pages, Print technology: Laser. Package width: 372 mm, Package depth: 149 mm, Package height: 231 mm..
OKI 43381707. Compatibility: C5600, C5700, Page yield: 20000 pages, Print technology: Laser. Package width: 372 mm, Package depth: 149 mm, Package height: 231 mm..
OKI 43381708. Compatibility: C5600, C5700, Page yield: 20000 pages, Print technology: Laser. 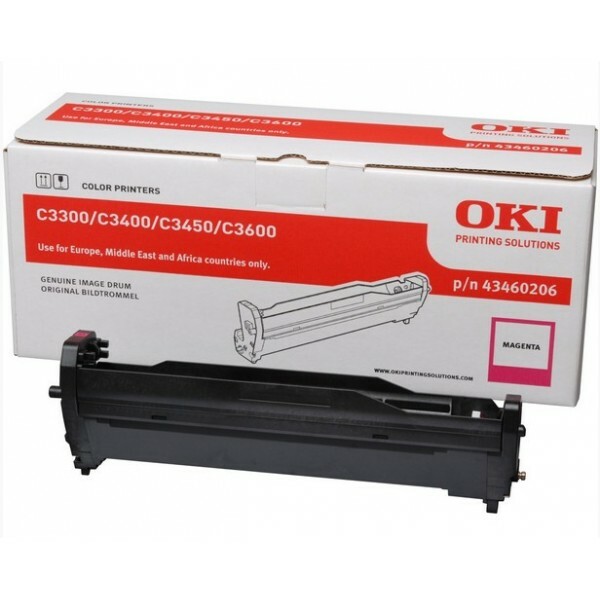 Package width: 372 mm, Package depth: 149 mm, Package height: 231 mm..
OKI Cyan Toner Cartridge C5600/?5700, NON-EU. 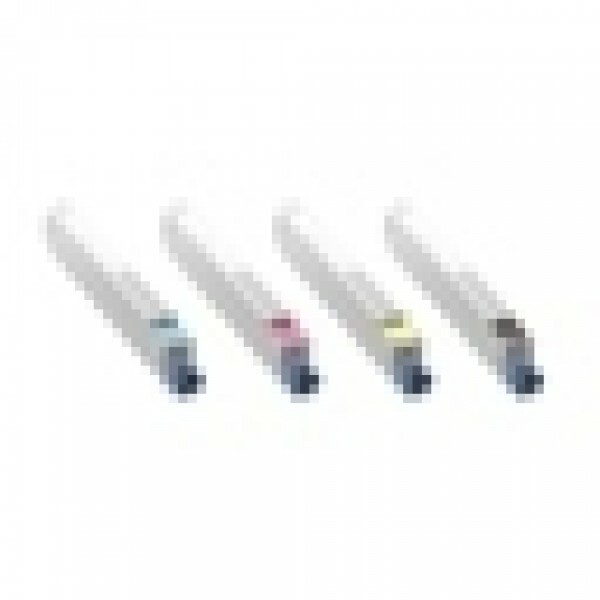 Page yield: 2000 pages, Printing colours: Cyan..
OKI Yellow Toner Cartridge C5600/?5700, NON-EU. Page yield: 2000 pages, Printing colours: Yellow..
OKI Magenta Toner Cartridge C5600/?5700, NON-EU. Page yield: 2000 pages, Printing colours: Magenta..
OKI 43459442. 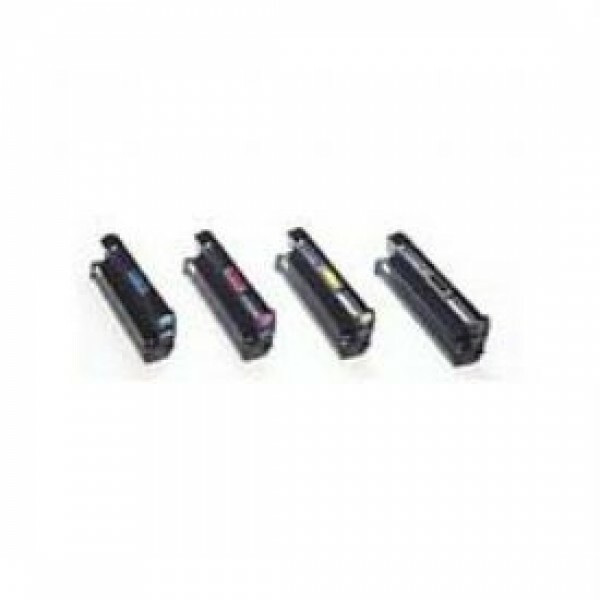 Type: Laser cartridge, Page yield: 1500 pages, Printing colours: Magenta, Quantity per pack: 1 pc(s)..
OKI 43460206. Compatibility: C3300n, 3400n, 3450n, 3600n, Page yield: 15000 pages, Print technology: LED. 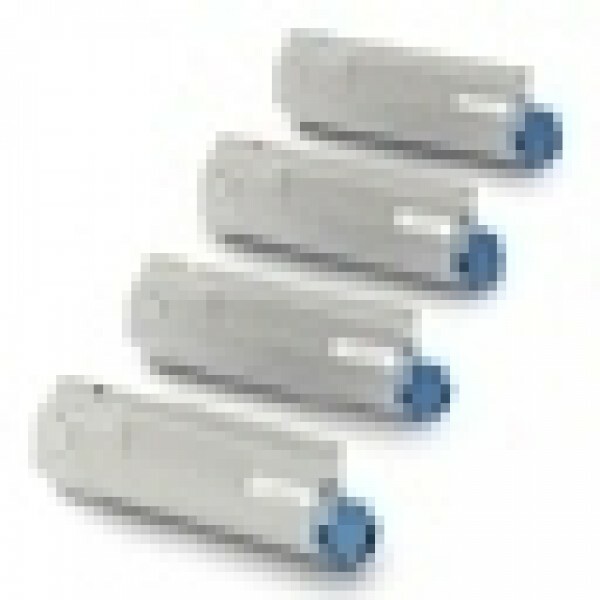 Package width: 415 mm, Package depth: 165 mm, Package height: 145 mm..
OKI 43460207. Compatibility: C3300n, 3400n, 3450n, 3600n, Page yield: 15000 pages, Print technology: LED. 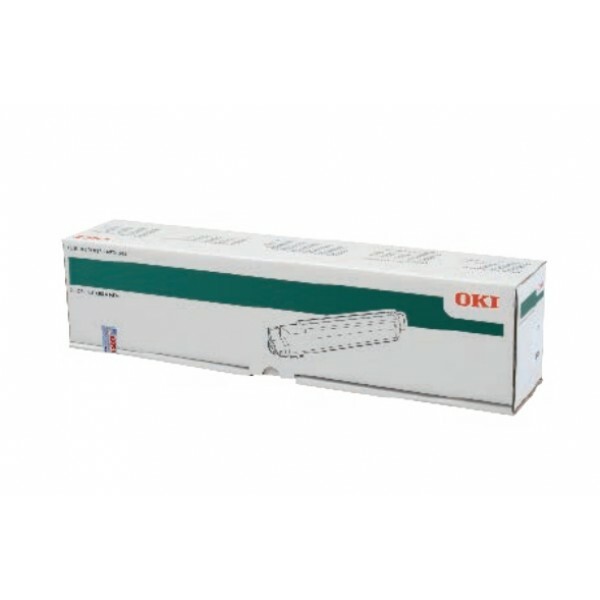 Package width: 415 mm, Package depth: 165 mm, Package height: 145 mm..
OKI 43460208. Compatibility: C3300n, 3400n, 3450n, 3600n, Page yield: 15000 pages, Print technology: LED. Package width: 415 mm, Package depth: 165 mm, Package height: 145 mm..